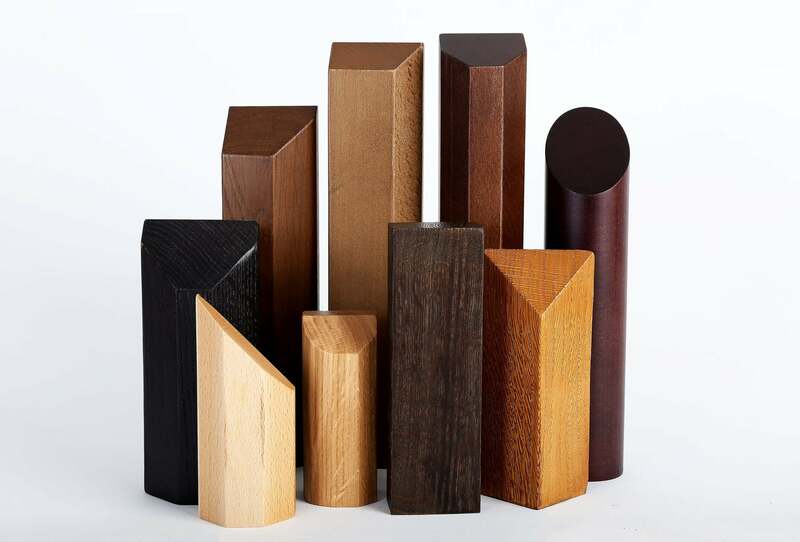 We have a wide range of wood stains available to ensure that the products you choose match the design of your environment, from light ash to dark oak, speak to us about your requirements and we will be happy to advise the options available. Our experienced spray finishers have a wealth of knowledge in special effects. We can produce finishes to match anything our customers require s long as we have a sample to match to. Popular finishes include distressing, sandblasting, colour washing, gilting, marbling, white 'wiped' finish and brushed green. If what your looking for is not mentioned here, please ask our team.